I’ve never had one before and always wondered about them. Great info! 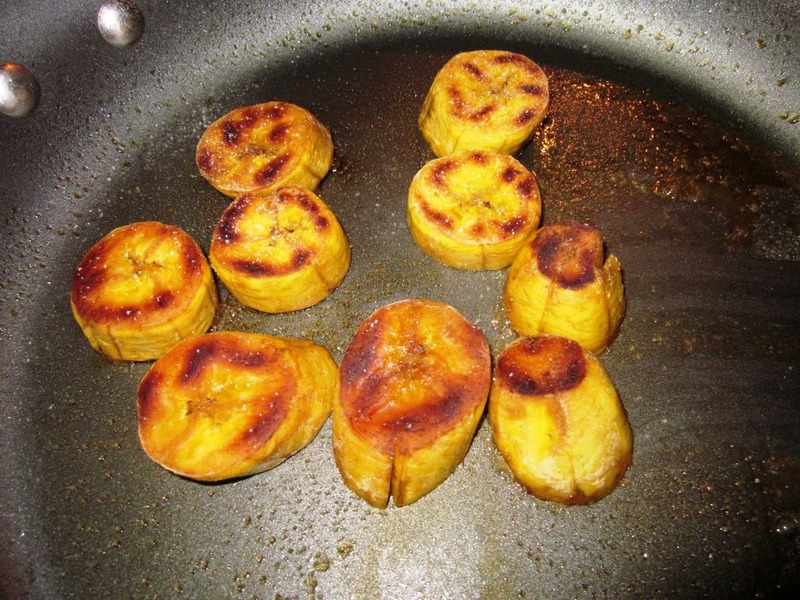 I totally love plantains, especially with salt; I discovered them when I was in college and one of my hallmates, who was from Nicaragua, fried some up 3-4 nights a week. It smelled amazing. And he was a hot physicist. Win all around. I also enjoy a chocolate bar from Vosges that features salted plantain chips. Incredible. Haha why does it not surprise me that you found a chocolate bar with salted plantain chips in it. That sounds AMAZING!! I love plantains! I’m going to have to get one today if I remember. 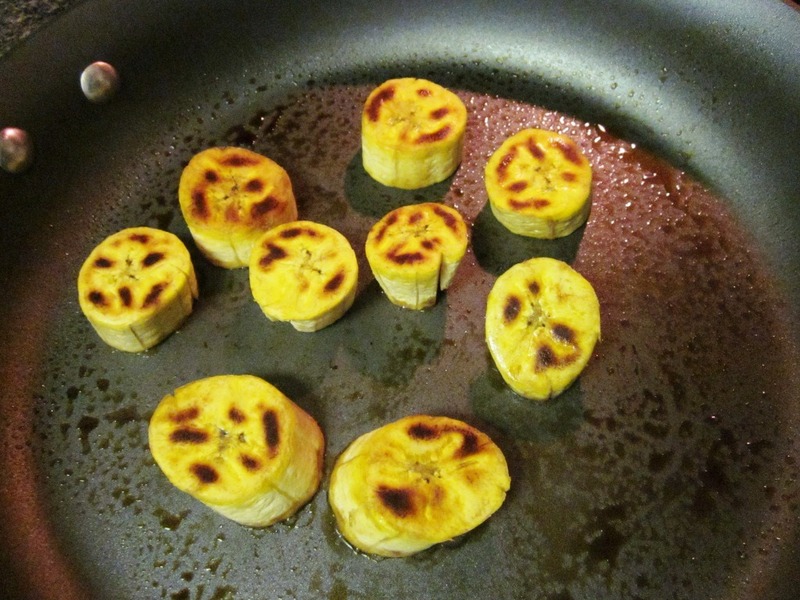 I have never tried plantains — but I see them use them on Top Chef all the time! I remember one of the episodes featured them all making tostones! That looks interesting and delicious. 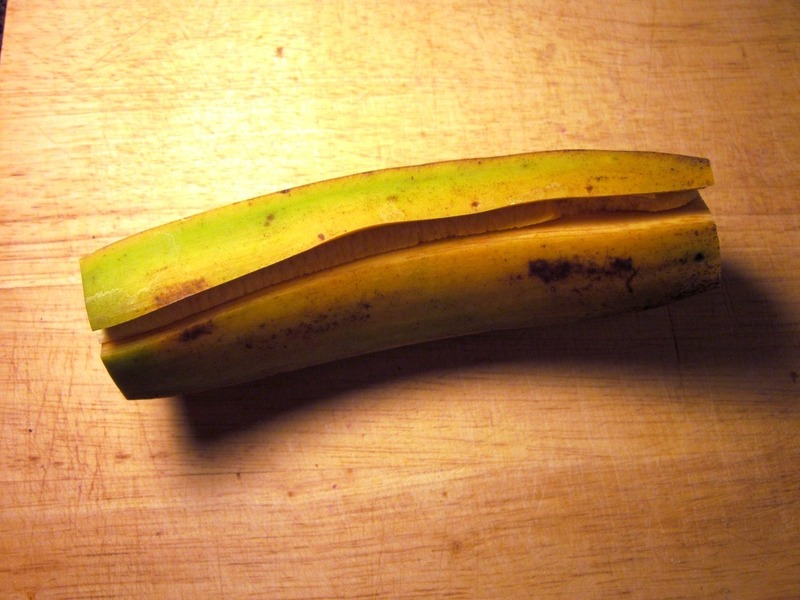 I’ve never had plantains before, but I think that it looks like something that I could definitely enjoy! 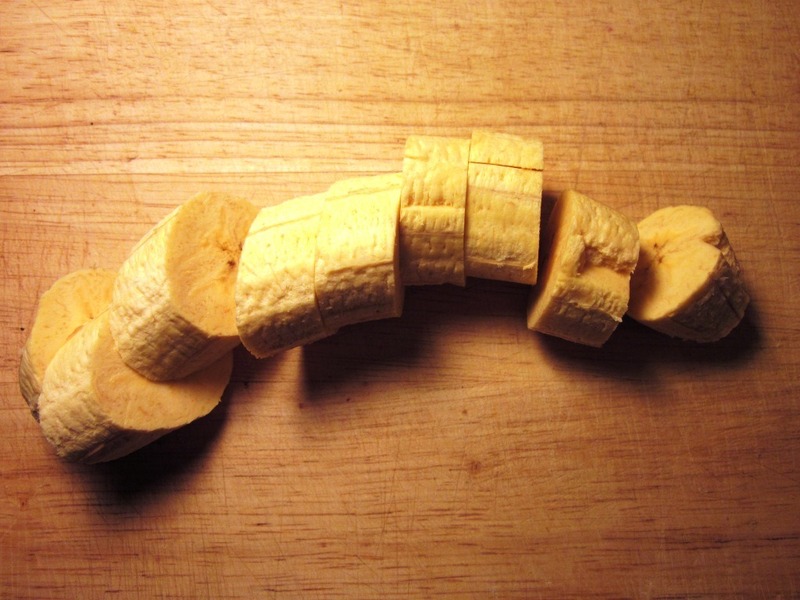 I’m not usually a banana fan, but this looks really amazing! Will have to try, if for no other reason than I need to start getting more potassium. They taste really different than bananas so you’d probably like them even if you’re not a banana fan! The flavor is pretty subtle and just a tad sweet, and they are totally delicious in my opinion. I do love bananas too but they’re really different tasting. 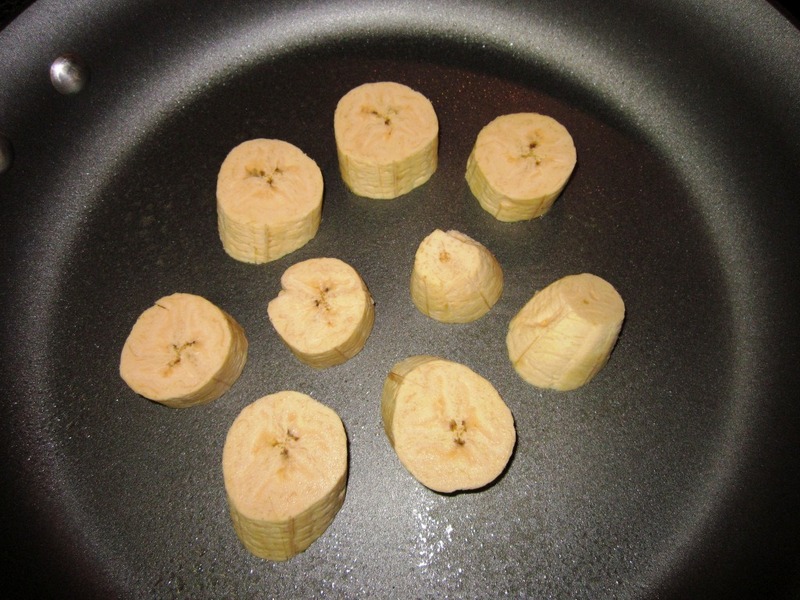 Love plantains, but have never cooked them before myself. So excited to add this to my “must try recipe” folder! Love the tutorial Beth! Thanks for sharing! I am SO excited to try this! Thank you for the tutorial. 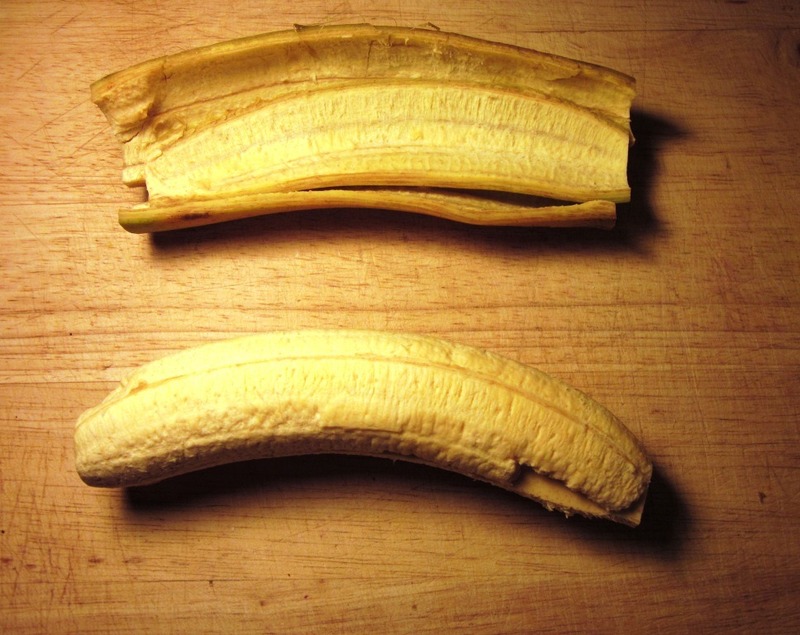 I love plantains, but the versions I’ve had are not healthy. I cannot wait to try this. That wrap looked awesome too. Its so strange how food worlds are so much the same some times. I just had plaintains at my church this weekend and was thinking that it was time I did some frying at home with those bad boys. I love plantains and haven’t had them in years! I am going to the store right now to get the stuff to make this exact meal for lunch! Sounds like a winner for me and my baby girl! Thanks for posting! 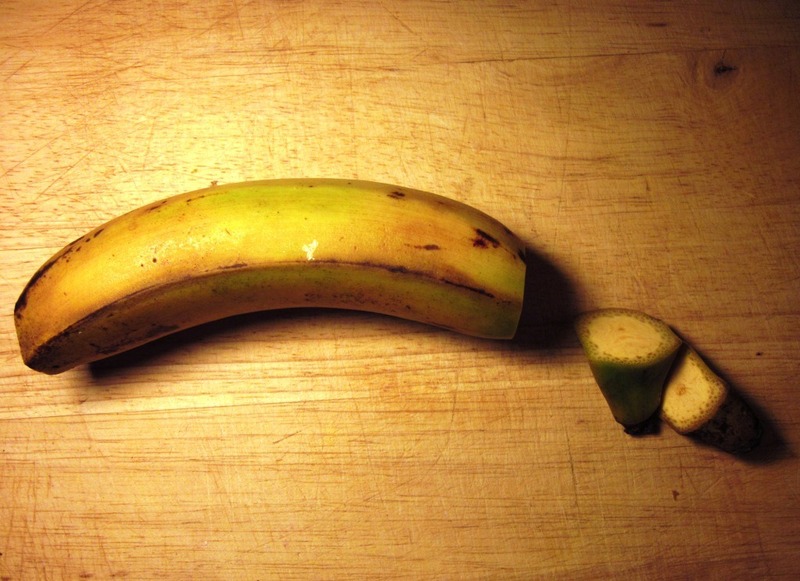 I’ve tried alot of things but never a plantain. Now I’m curious! I will have to give it a try! Thanks for sharing! 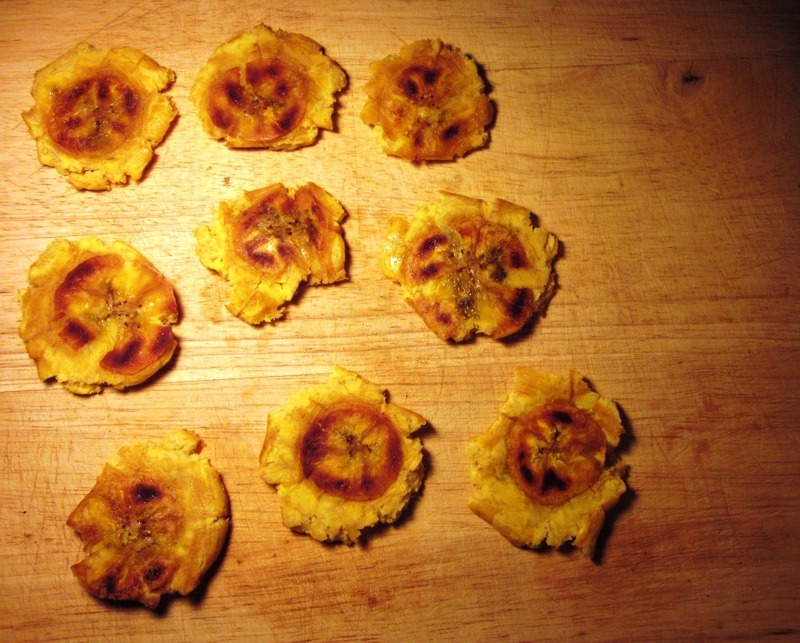 I studied abroad in Ecuador in college, and got addicted to tostones. In my attempt to make a lower points version, I baked them with a little bit of oil and salt. Not smashed or re-fried, but still pretty close to the original taste and texture, and much lower in calories. I eat them in the place of french fries usually. I’ll have to try your method, it totally looks doable. Thanks for the tutorial! 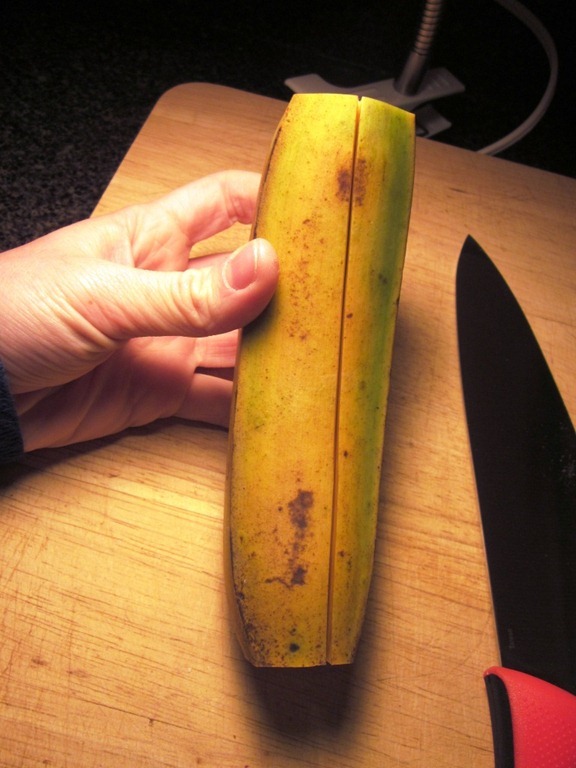 I will absolutely get over my fear of plantains and give them a shot. Thanks for the help Beth! I read your blog from time to time great recipies!! The tostones look great , i usually make platain chips to avoid the oil, usually slice them very thin chip like and bake them w. pam and some salt until they are crispy and make my own guac and eat them like chips and dip! 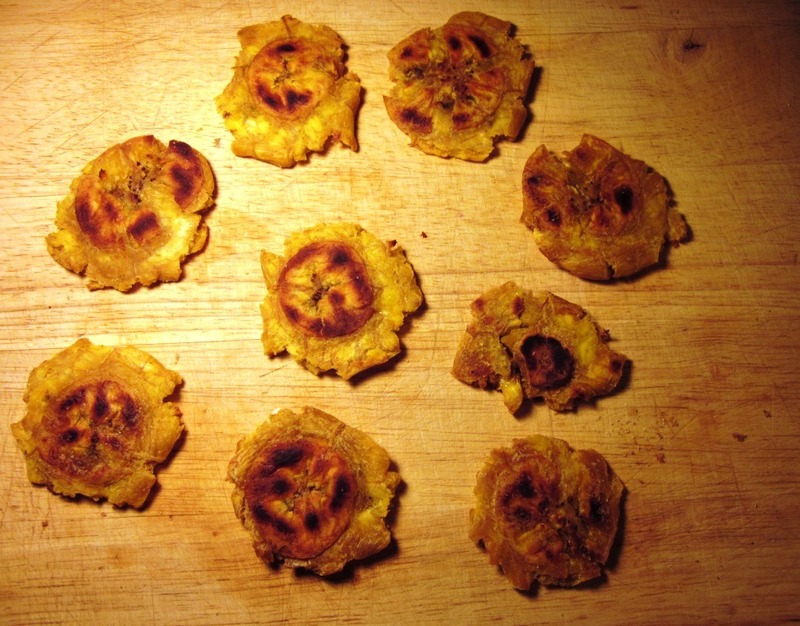 im soo going to try to make tostones now that i dont have to use oil and ill have them w. some guac! Great idea!!! Hi Sharon! Thanks so much for reading and commenting today. 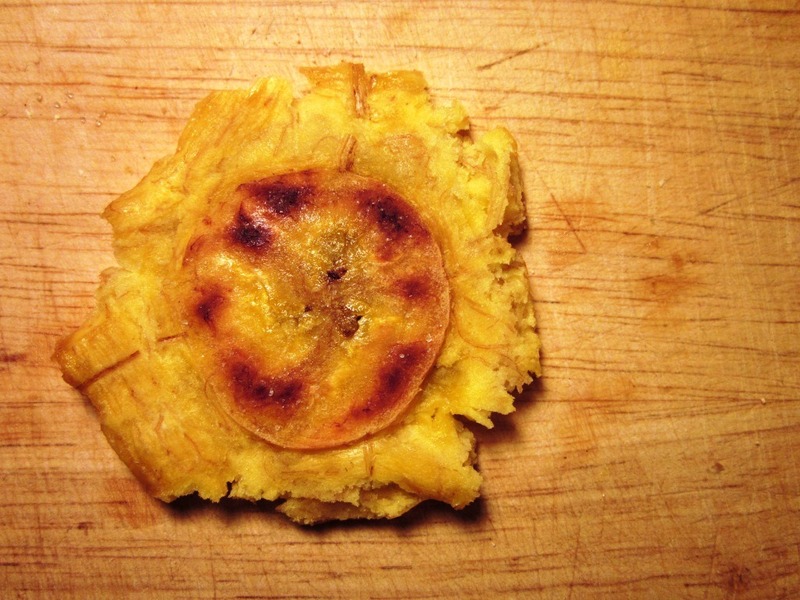 I’ve actually never tried making my own baked plantain chips, but I LOVE that idea! I’m going to have to try it! 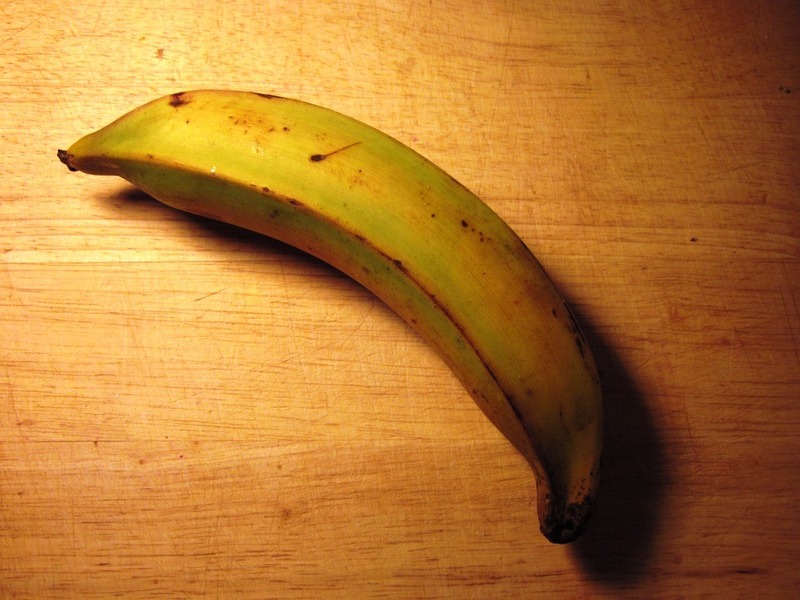 I have lived in Panama for the past 3 years and LOVE LOVE LOVE plantains… well, depending on how they’re fixed. 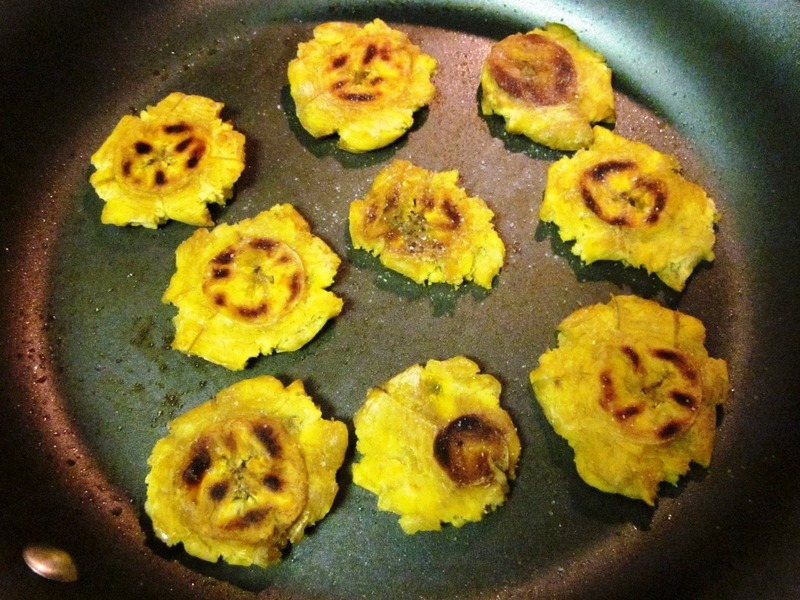 Thanks for a new healthier way to make patacones (what we call tostones here). Can’t wait to make them! Also, I’m currently eating lentil taco salad inspired by your lentil mushroom taco recipe! Yum! mmmm! Looks delish like always. 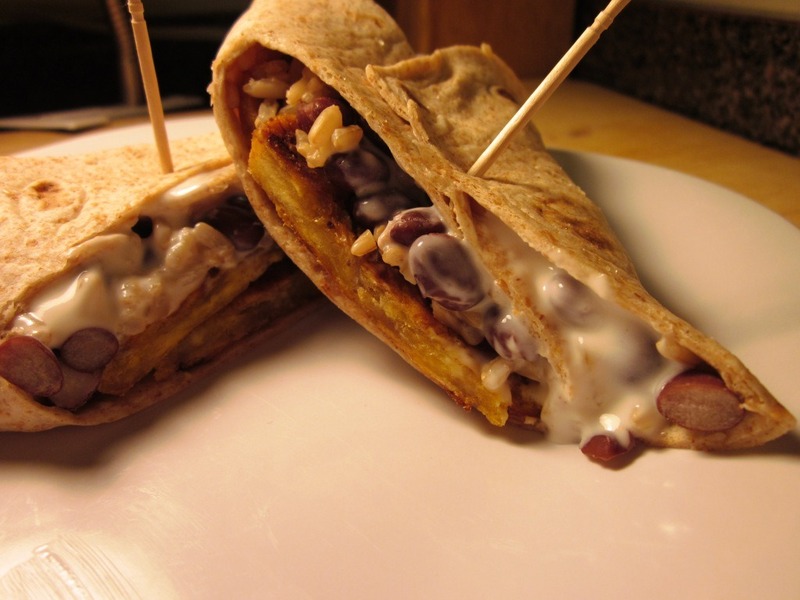 I don’t have any plantains around to attempt that but you totally are making me want a wrap now for lunch! Looks great! I remember having this plantain and salmon dish at a mexican restaurant once. SO GOOD. loved this post. i’ve never had these and had no idea how to cook them. i love that you smash them! Yum I love plaintains! I like them boiled and baked as well as ‘fried” like you did them. 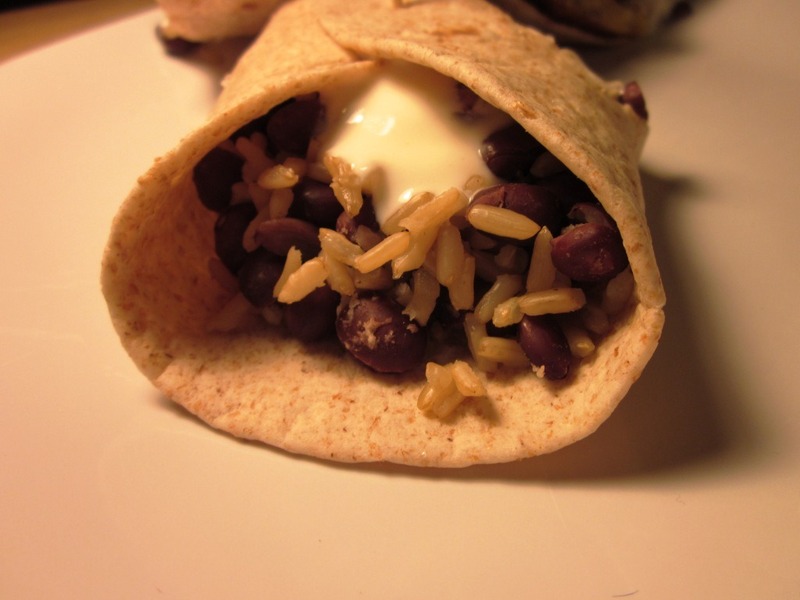 I have never put them in a burrito though,,,,Hmmmm might have to try that. My boyfriend is half cuban and we makes these alot!!! I am def going to try your trick if adding a little water to the pan! Seems healthier! yum! I like plantains and definitely eat them up when I go out for Cuban or Salvadorean. But, I wouldn’t eat them in a burrito or taco. 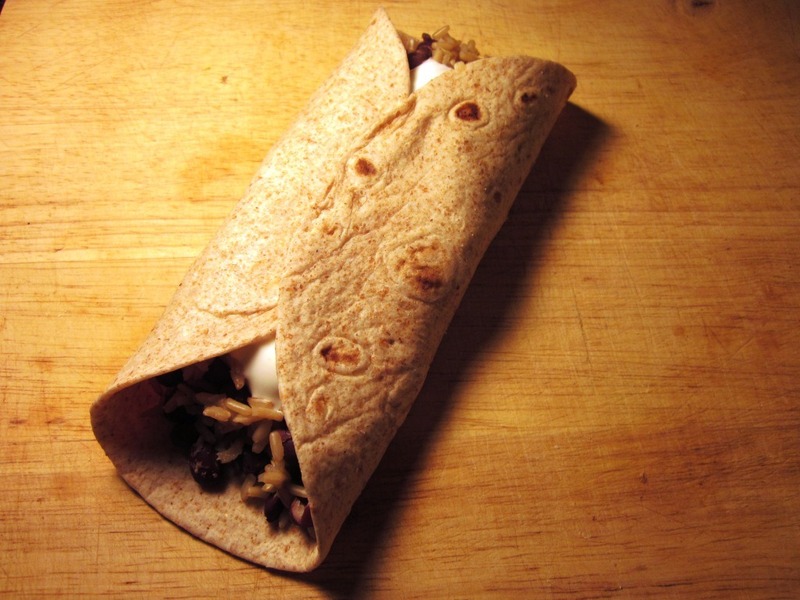 Wow that wrap looks delicious! 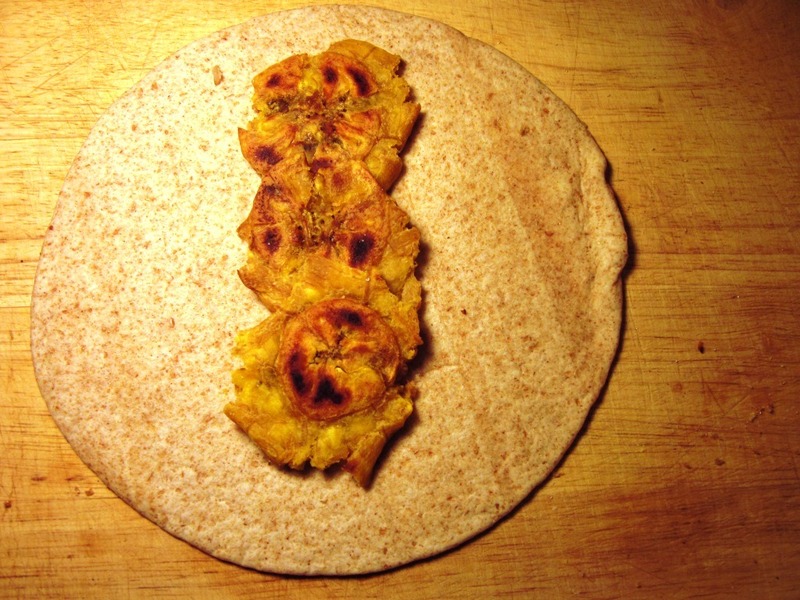 I’ve never tried plaintains before but I might after reading this recipe! 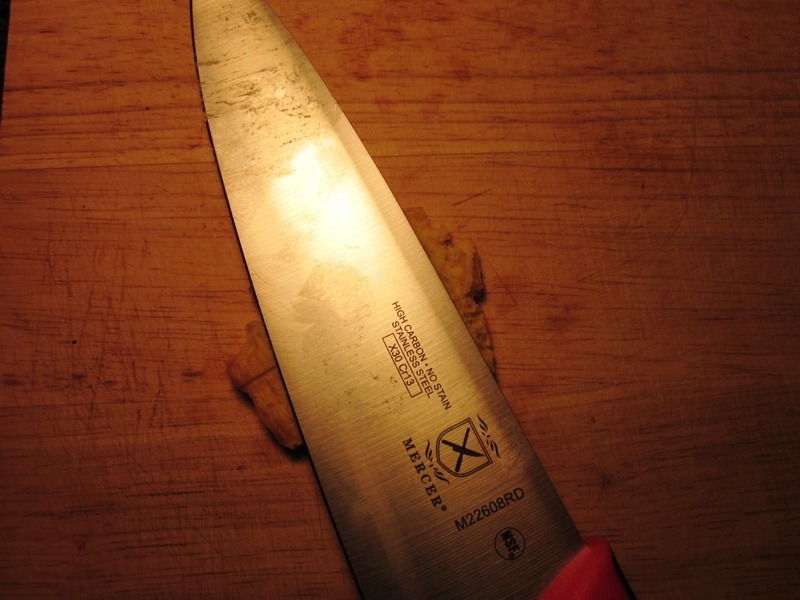 I love how creative you are in the kitchen! Yum yum! Thank goodness my appetite for normal foods is starting to return! 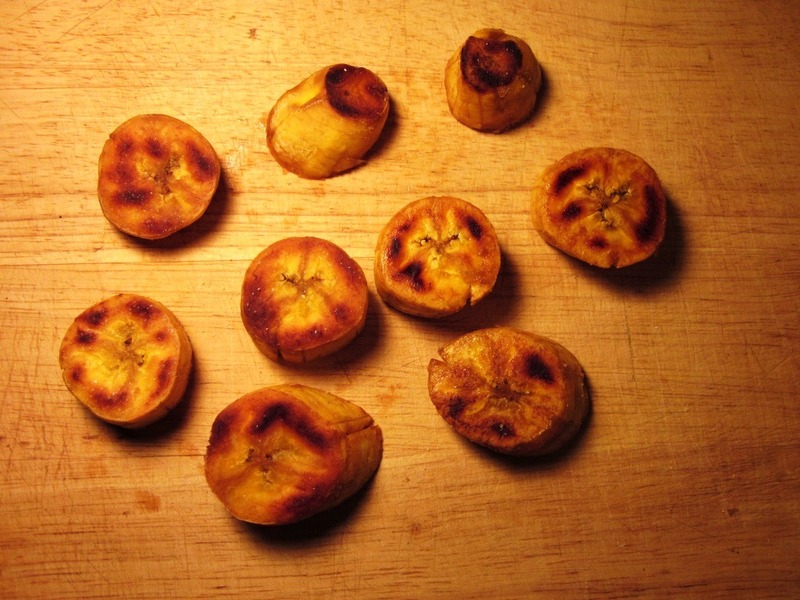 I love plantains, but have never been able to make them turn out the way I love them most – when served with breakfast in Costa Rica and Jamaica. So yummy and sweet! 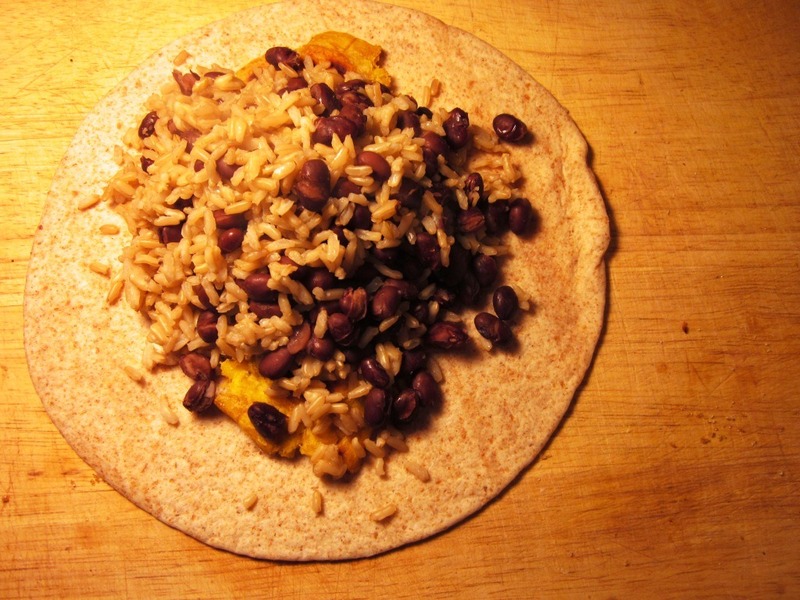 question: do you keep rice and beans pre-cooked for when you’re feeling creative? or did you whip those up on the side? That was the first time I’d purchased that precooked brown rice, and it was pretty good. I also have instant brown rice that cooks in 5 minutes which I’ll use if i don’t have the precooked kind. 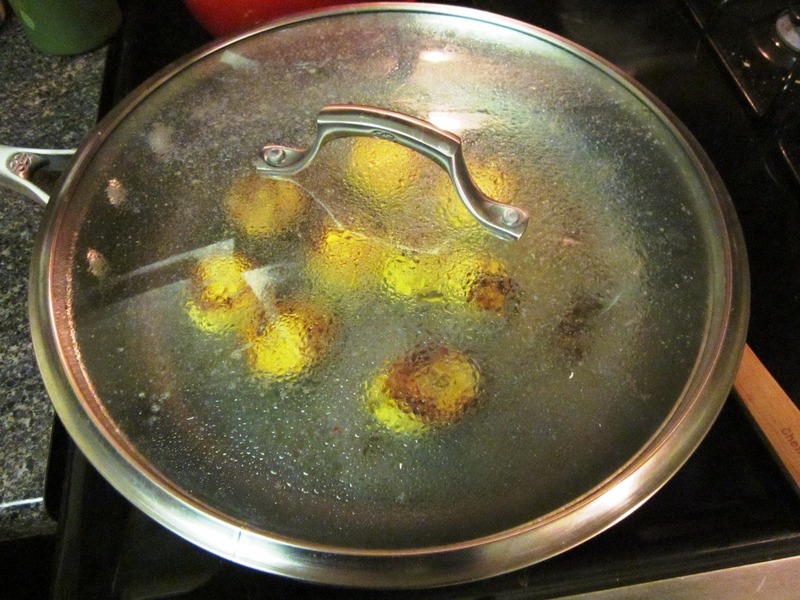 Would it work if I steamed a plantain in a steamer basket? Hi Darryl! I am honestly not sure because I’ve never tried it, but I bet it would work!